As simple as this recipe is, I can’t believe it’s so delicious! I had to eat two just to be sure I wasn’t mistaken. Maybe I should eat another just to be completely sure of its deliciousness. I do what I can to ensure honest evaluations. I’m here for you! 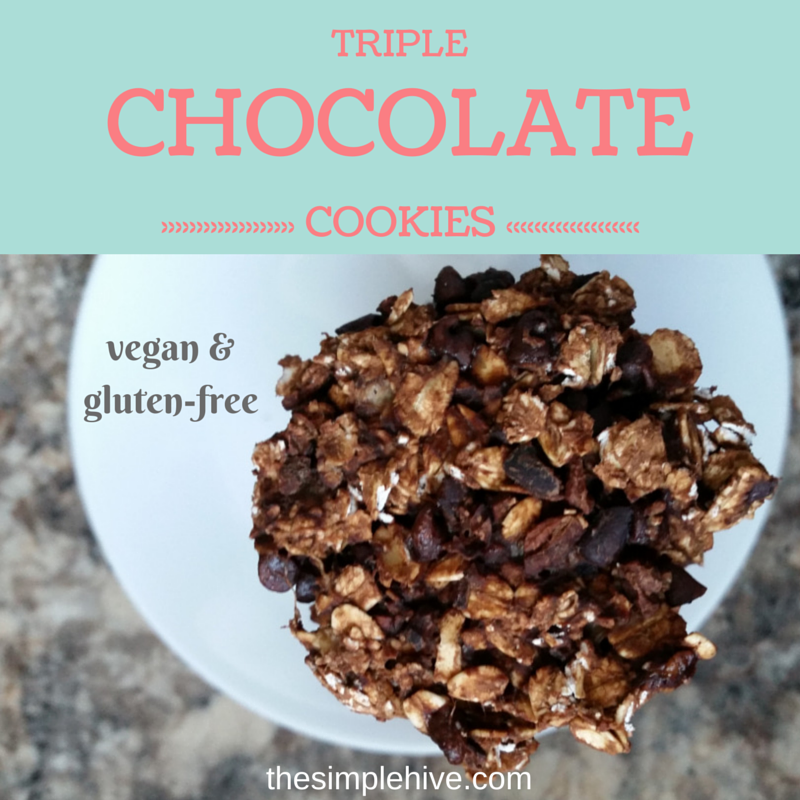 This recipe happened because the girls and I needed a little chocolate to push through our day. Homeschooling can be hard, folks! This was a perfect way to integrate life skills into our day. 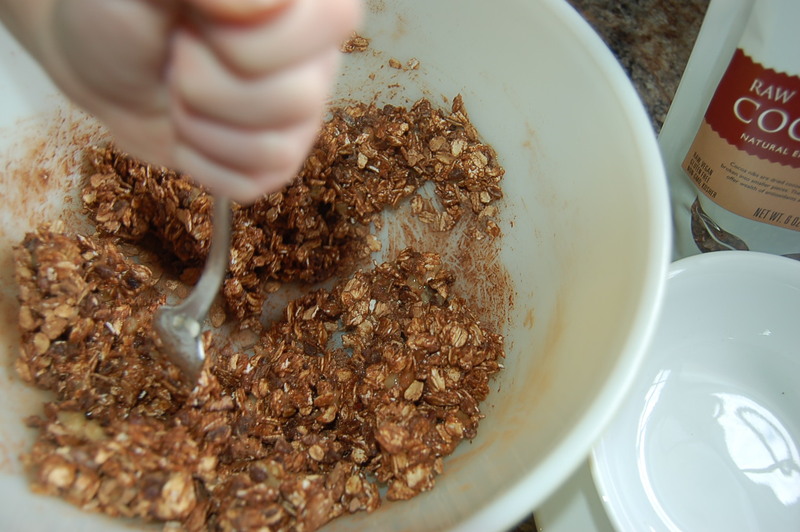 The recipe is so simple, even a five-year old can do it and she did! I have found that my little picky eater is more likely to eat the foods she helps make. 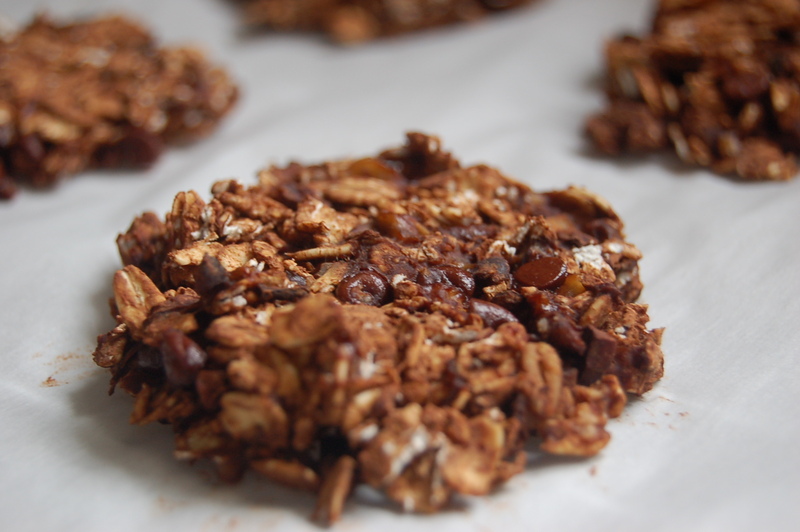 Get the kids in the kitchen and make these healthy chocolate cookies. This post contains affiliate links. By clicking on a link and making a purchase, I may receive a small commission at no additional cost to you. Thank you for supporting the hive! Here is a low-down on the health benefits. Oats are high in fiber and provide a feeling of fullness which is what we want in a snack, while helping remove cholesterol from the body. 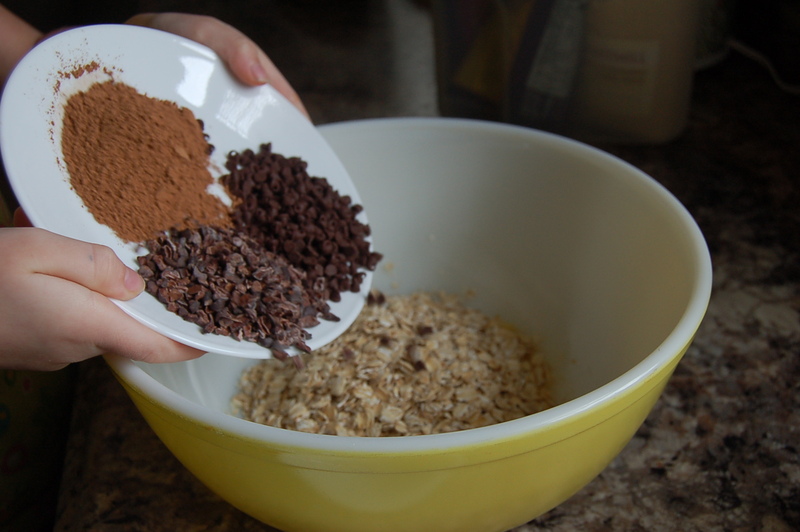 Oats aid in bowel function and provide carbohydrates for energy. 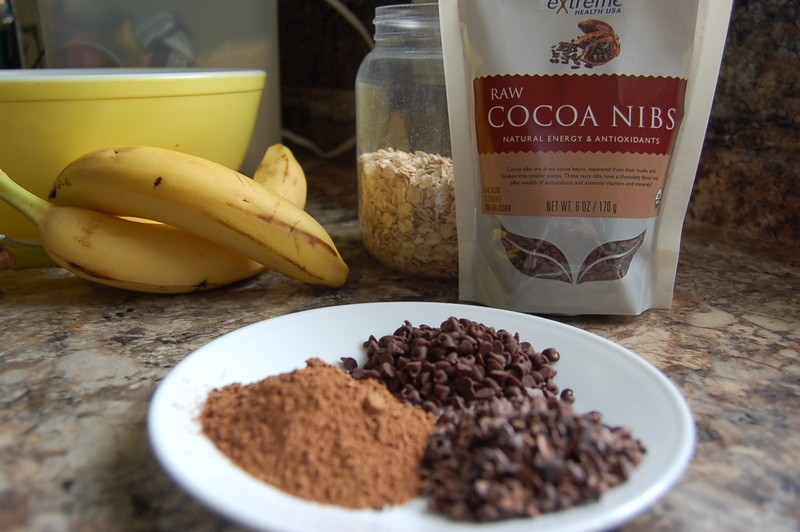 Cocoa nibs and cocoa powder are rich in antioxidants. They are one of the best sources for magnesium which helps to produce energy and maintain a normal heart rhythm. They are also a good source of calcium, iron,copper, zinc and potassium. Bananas are rich in potassium and antioxidants. They contain vitamins A, B6 and C, manganese, fiber, magnesium, folate, riboflavin, niacin and iron. 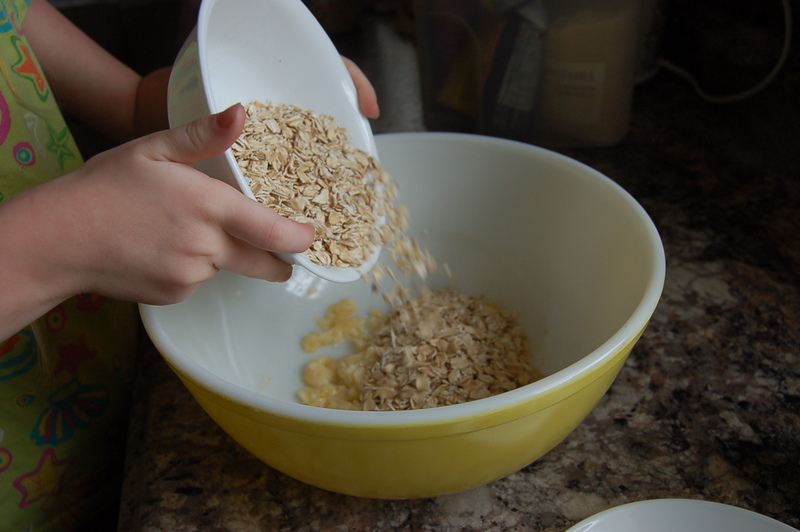 Mash the banana in a large bowl until it begins to liquefy, then add the oats. Then stir to combine all the ingredients. Little helpers are the best at this! Drop onto parchment-lined baking sheet an flatten with a fork. 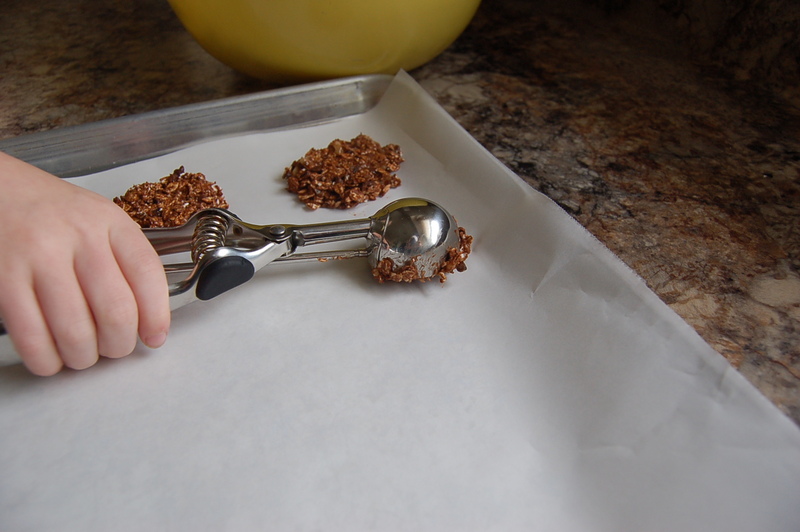 This helps prevent the cookie from crumbling after they are baked. Cool on a wire rack until completely cool. 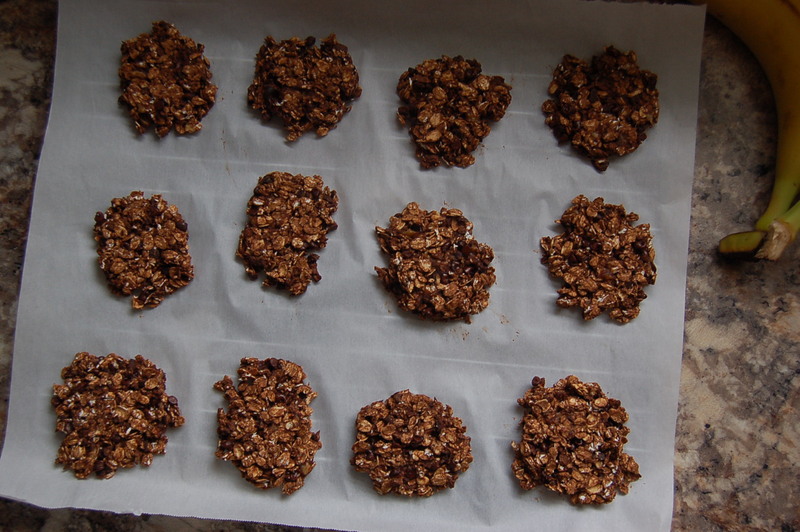 They most difficult part about this whole recipe is waiting for them to cool before eating. If you aren’t convinced yet that you should make these cookies, I have one word for you. 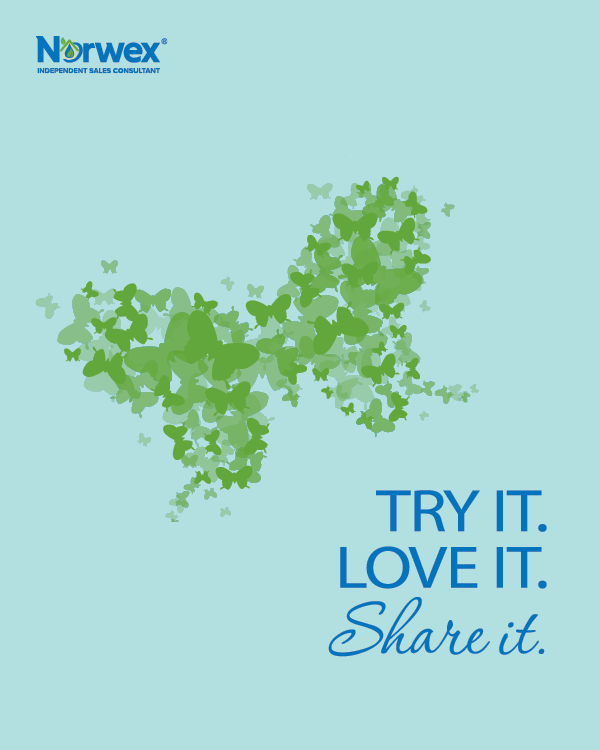 Keep a healthy home and check out other great ideas at The Art of Home-Making Link Party! Thank you for hosting the link party! I look forward to all the great posts every week!